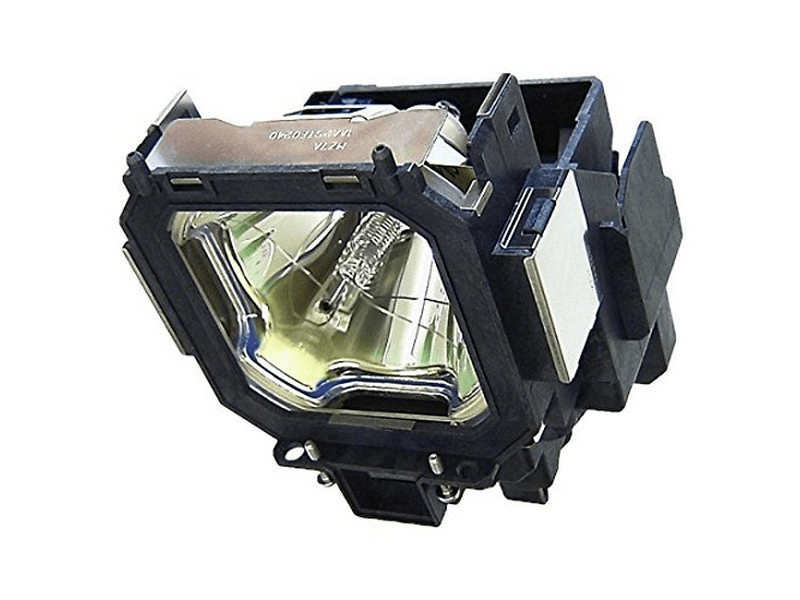 The PLC-XT21 Sanyo projector lamp replacement comes with a genuine original 300 watt Osram bulb inside rated at 3,800 lumens (brightness equal to the original Sanyo replacement). The PLC-XT21 lamp has a rated life of 2,000 hours. This lamp has superior brightness and lamp life than other cheaper generic replacement lamps being sold elsewhere. Purchase with confidence from Pureland Supply with free ground shipping and a 180 day warranty. PLC-XT21 Sanyo Projector Lamp Replacement. Projector Lamp Assembly with High Quality Genuine Original Osram P-VIP Bulb Inside. The bulb arrived when promised and was as bright as the original bulb that came with the projector. The sales rep i spoke with (Kina) was one of the nicest people i've ever dealt with.